Killamu is one of the most respected kuduro beat makers in Angola. He has been part of the kuduro scene for ten years now, and started producing tracks for Gueto Produções with Mestre Ara eight years ago. The duo quickly established their production house as one of the very best in Luanda, collaborating with many of Angola’s most innovative kudurists: laying tracks for artists such as Puto Prata, Noite e Día and Fofandó & Saborosa, together they have paved the way for the next generation of hard-hitting, rhyme-spitting kuduro lyricists. With a slew of hits behind him, Killamu has become an unavoidable producer on the kuduro circuit. 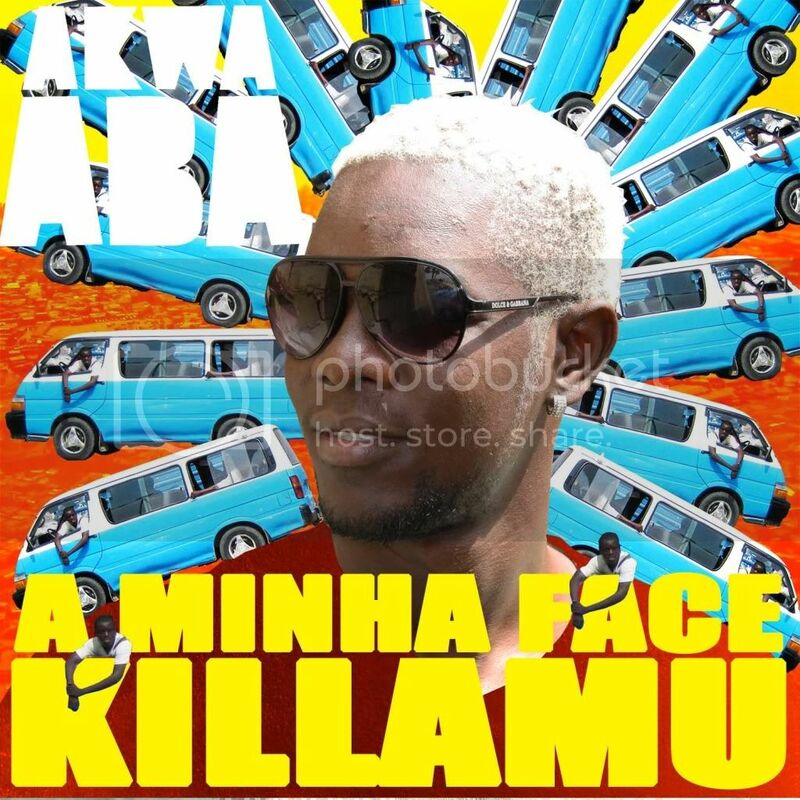 But as this album shows, his versatilit allows him to explore sounds beyond kuduro, starting with kizomba (Angolan zouk), but also, and perhaps most importantly for Western audiences, his experimentations into more instrumental, electronic kuduro beats have definitely set him aside within Angola’s kuduro community. The album is already getting play from DJs such as Sinden, Toy Selectah, Ghislain Poirier, DJ Rupture, Radioclit and Daniel Haaksman.